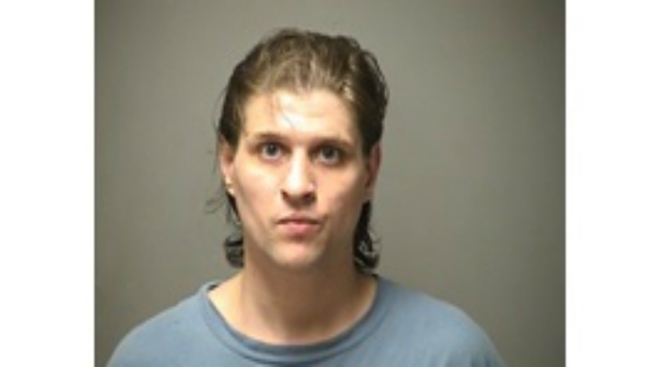 Police in Manchester, New Hampshire, have arrested a man who has been named a person of interest after a man was stabbed and shot Tuesday night. Derek Sedita, 32, of Manchester, was arrested near his home on Massabesic Street around 1 p.m. Wednesday. Sedita was arrested on an electronic bench warrant, which isn’t related to the stabbing incident. The victim of the stabbing, a 29-year-old Auburn man. sustained a single, non-life threatening stab wound to his neck moments before he walked into the Elliott Hospital emergency department. He stated he was shot at during the incident involving a male subject, who resides on Massabesic St. He did not sustain a gunshot wound. Police are processing the scene to determine if in fact a gun was fired during the altercation. The victim appears to know the suspect, so this does not appear to be a random attack. Police say Sedita is being charged with possession of a controlled drug and violation of bail conditions. He is not facing charges in the stabbing incident. The stabbing incident remains active.